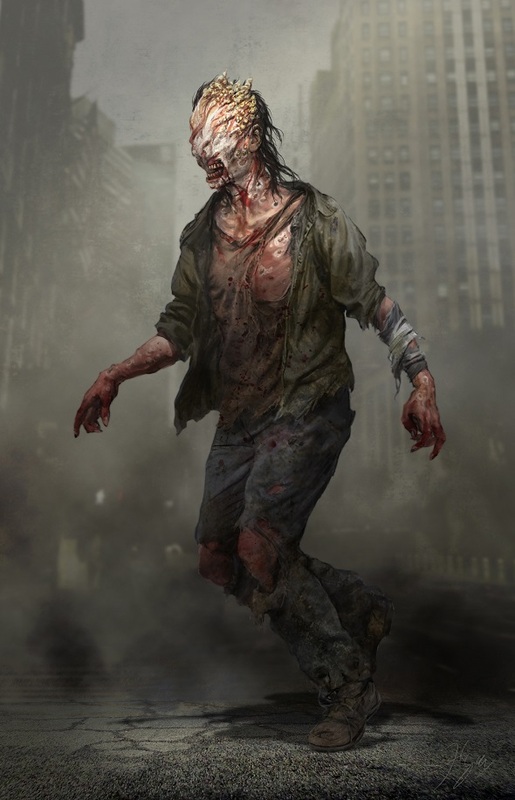 New The Last of Us concept arts are published! Everyone knows that the concept artworks are a very important part of any project, since they often allow understanding the deeper meaning of any creation (videogames for example). 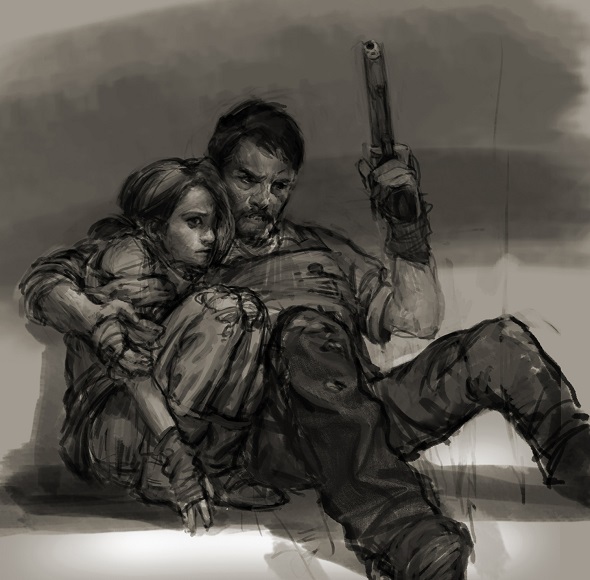 That's why Naughty Dog has released new The Last of Us concept arts. 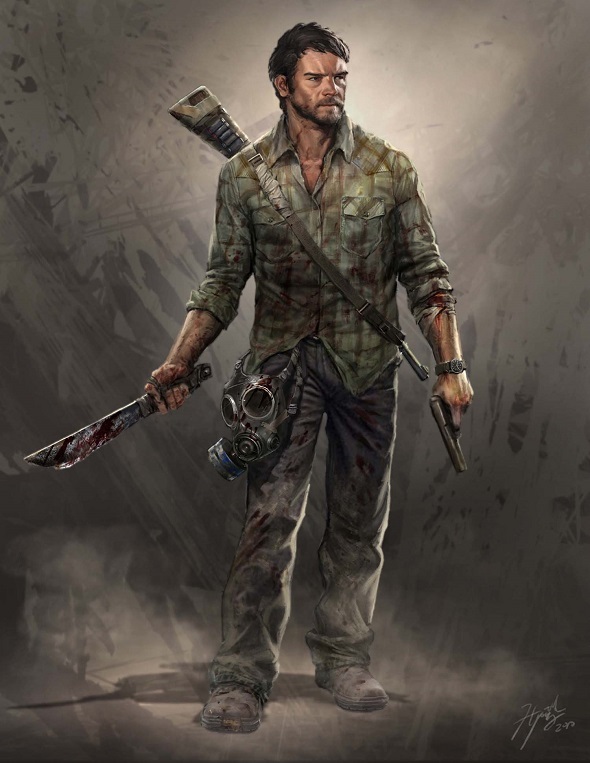 We would like to recall that The Last of Us release, developed in the genre of survival-action, took place on June 14 exclusively for PS3 and has already brought a lot of different reviews of the game. 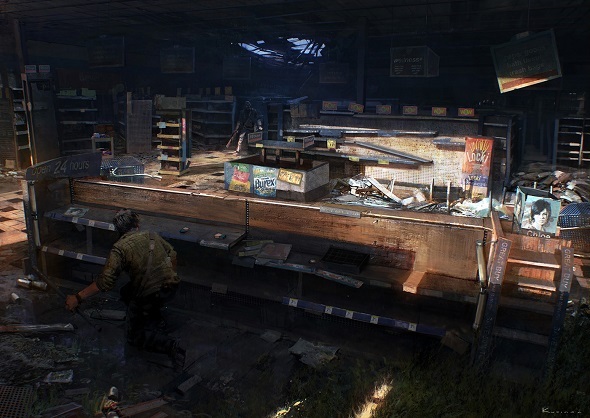 And now, to please The Last of Us fans once again (if suddenly they were upset by something in the game), the company has presented the new truly colorful The Last of Us concept arts (all artworks you can see here). Here you will see the main characters of the game - Joel and Ellie in the new post-apocalyptic cruel world in which they have to fight for the right to live, eat and just exist. 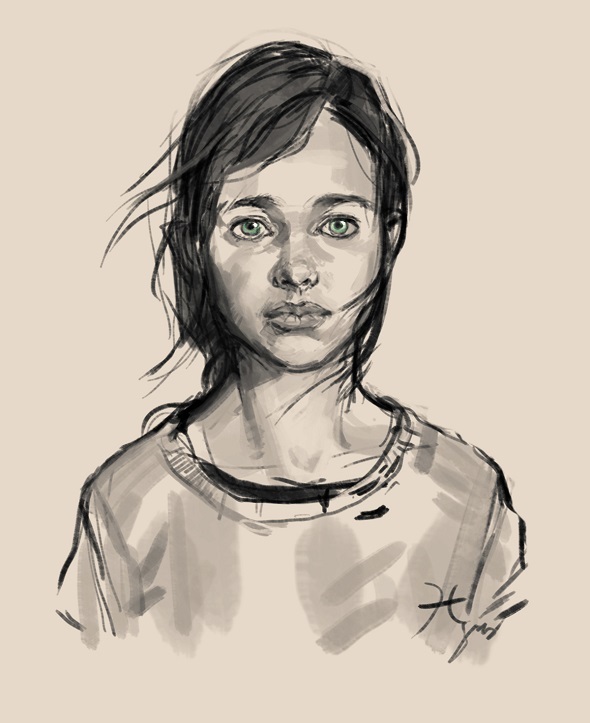 And if you have already played this survival-action and want to share your opinion about The Last of Us, do not forget to leave your comments at the bottom of the page.